Maggie Nelson is a poet, a critic, and the author of several nonfiction books, including The Red Parts, The Art of Cruelty, Bluets, and Jane. She teaches in the School of Critical Studies at the California Institute of the Arts, and lives in Los Angeles, California. 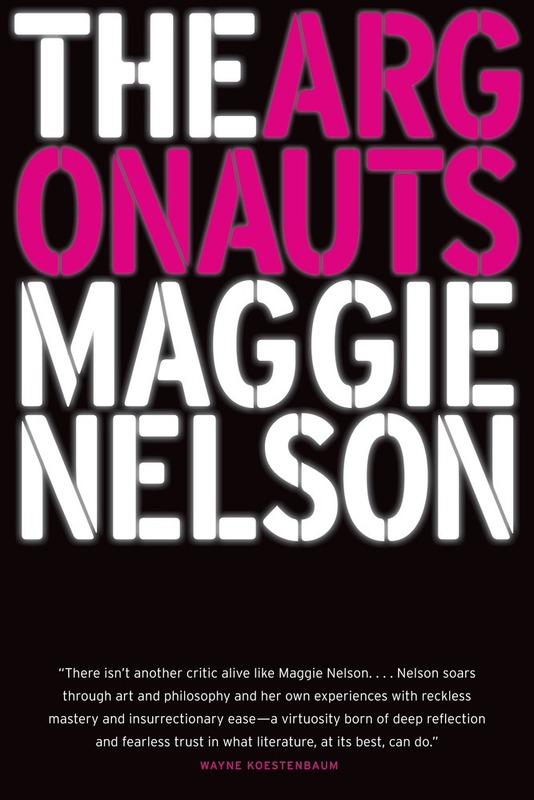 This entry was posted in Current Topics, Diversity, Memoir, Non-Fiction, Writing for Writers and tagged 2016, diversity, maggie nelson, memoir, the argonauts on 09/15/2015 by macmillanacademic.